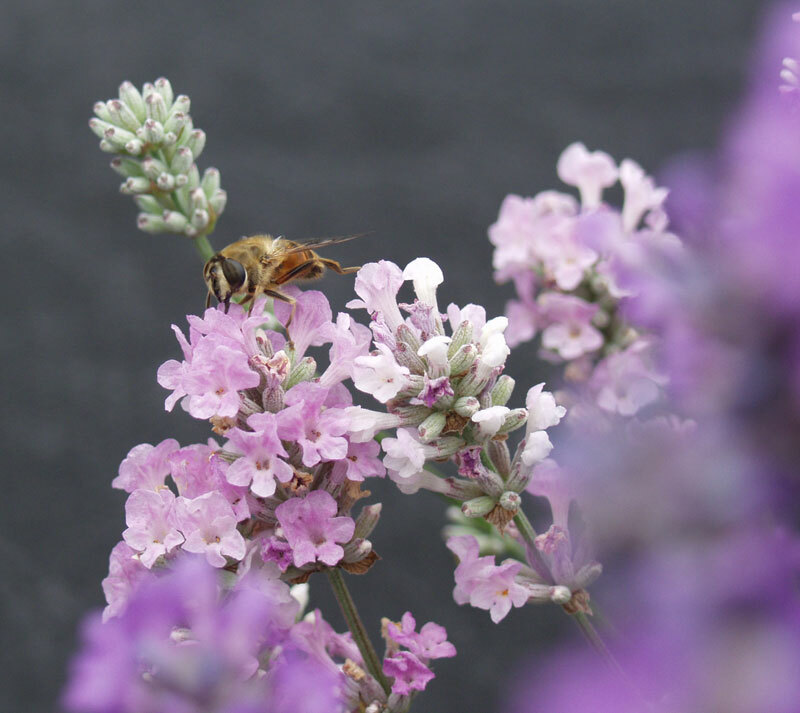 Croaxton Wild – This is a more rare variety that contains a rich fragrance and silver-grey foliage. Croxton’s Wild are excellent plants to cut, but are not recommended for drying. 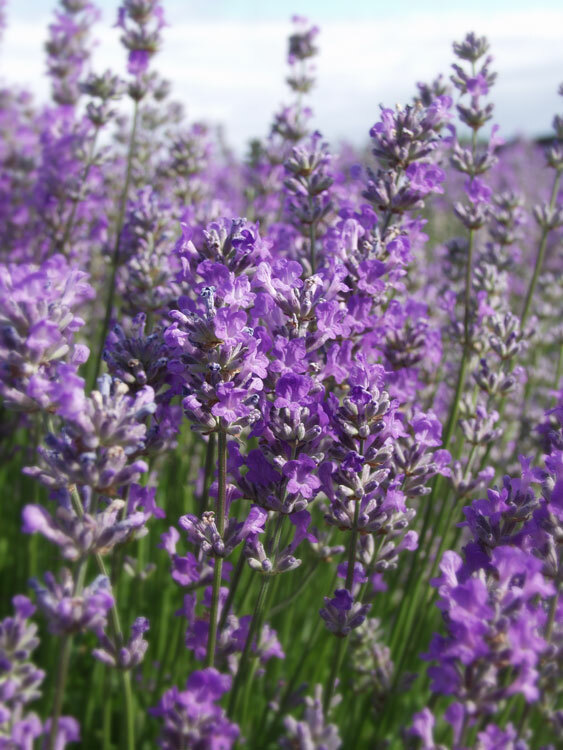 During the blooming period, you can expect impressive blue-lavender flowers. 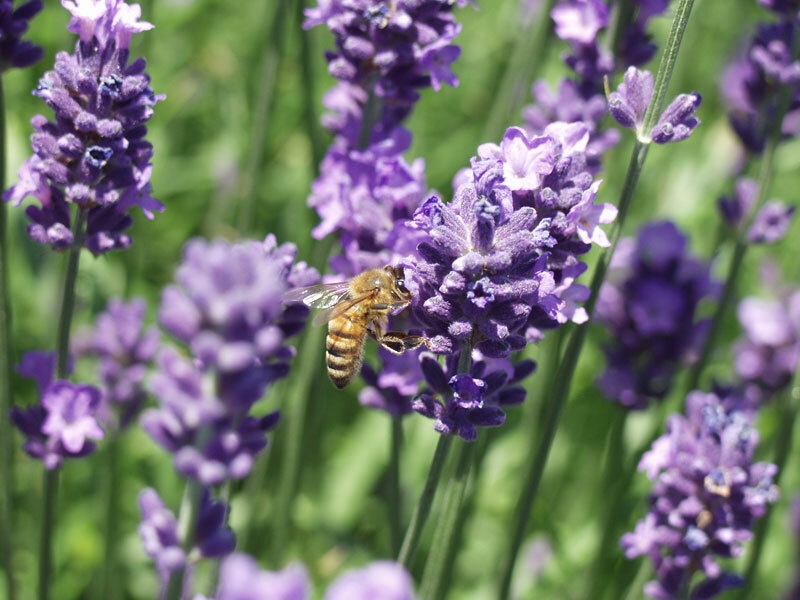 Folgate – This English lavender is one of the best oil producers and is considered the best for producing high-yield crops for culinary uses, etc. Folgate is a tiny bush with narrow, small leaves. 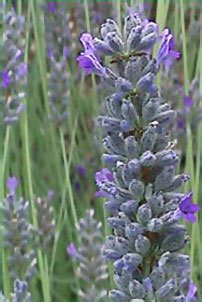 Hidcote Blue – This lavender is described as a free flowering dwarf variety that produces deep purple spikes in late spring and summer. Hidcote Blue makes a great dwarf hedge or can be used for edging or for creating borders. Lodden Blue – This compact low bush features spreading growth, grey-green foliage and deep violet-blue flowers. This variety is one of the earliest to bloom and originally hails from England. Lodden Blue can be used as an ornamental plant for hedging or cart work. 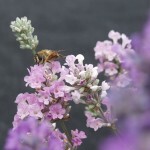 Jean Davis – This compact plant features dainty pale pink flowers. Jean Davis works well in landscaped areas and features a nice scent. 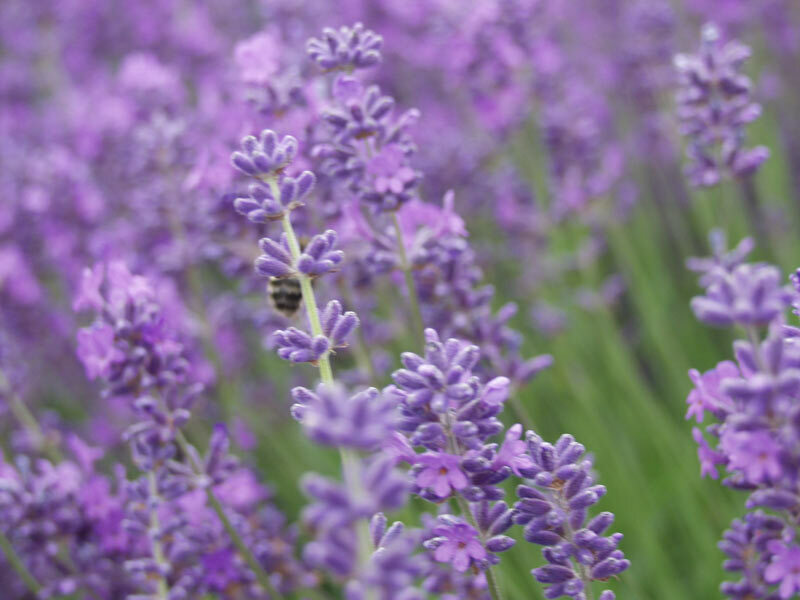 This lavender features an exceptionally fruity taste. Maillette – This variety’s long, thin flower spikes are very fragrant. 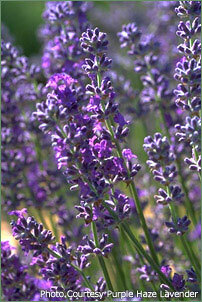 The variety was introduced by Pierre Grosso, of Grosso Lavender fame, and raised in France for oil production. This variety was introduced in the U.S. around 1981. 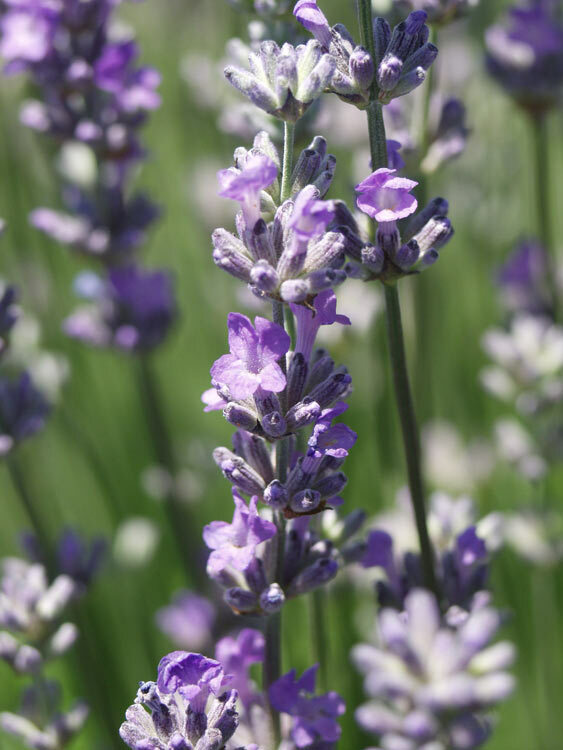 Martha Roderick – A very sweet fragrance and bright blue flowers in June are traits of this lavender variety. Due to its compact growth with beautiful mounding habits, this plant is an excellent choice for landscaping. 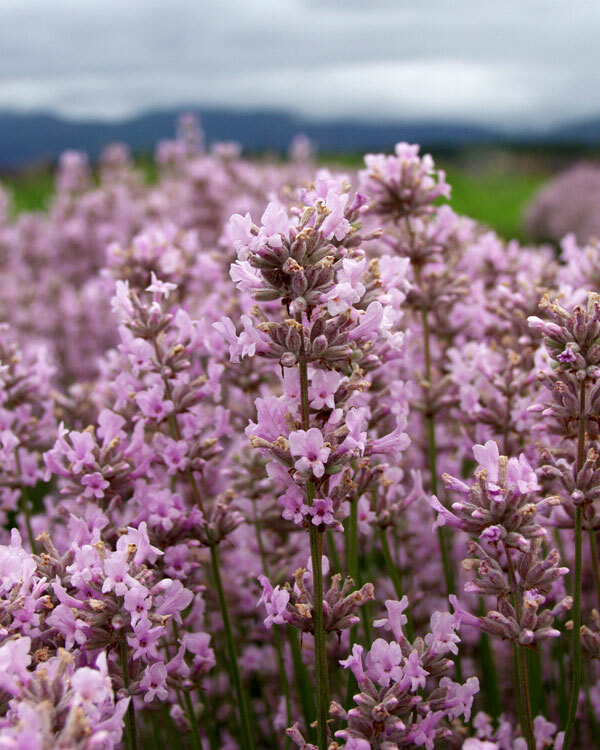 Melissa – This variety features tightly compact pink and white spikes that bloom longer than other pink lavender plants. 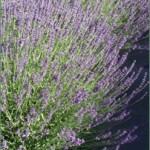 It can be used for ornamental or hedging purposes or for a variety of culinary uses. 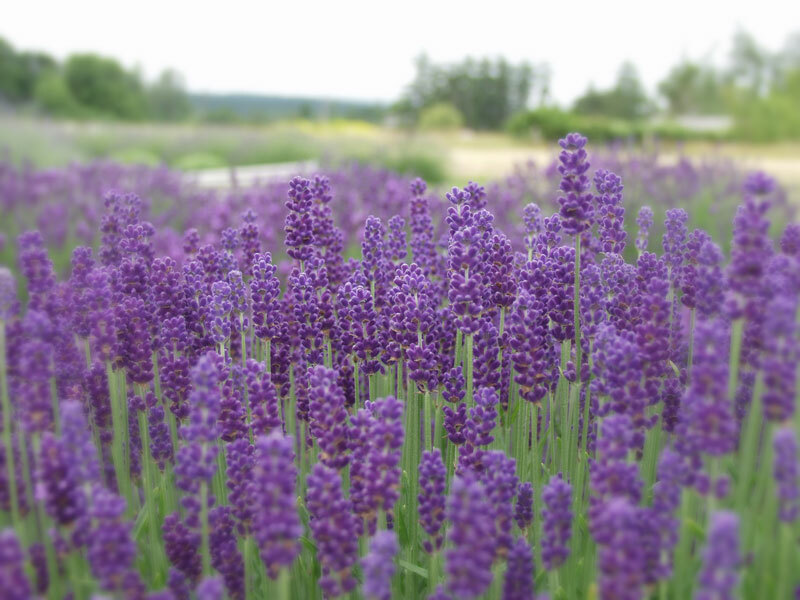 The plant was introduced by Van Hevelingen Herb Nursery in Oregon. 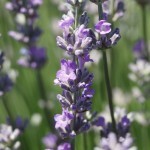 Mitchum Grey – An English lavender with medium-sized deep purple flowers and grey foliage. 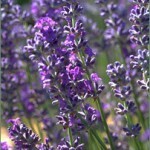 It is a very attractive lavender plant that is often prized by gardeners for its distinct appearance. Munstead – This is one of the angustifolias that grows well in containers. 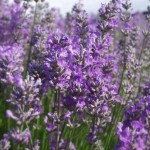 Munstead is one of the most popular small lavenders to plant in gardens. 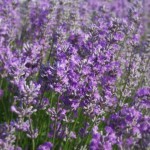 It is a very fragrant robust lavender that makes a great hedge. 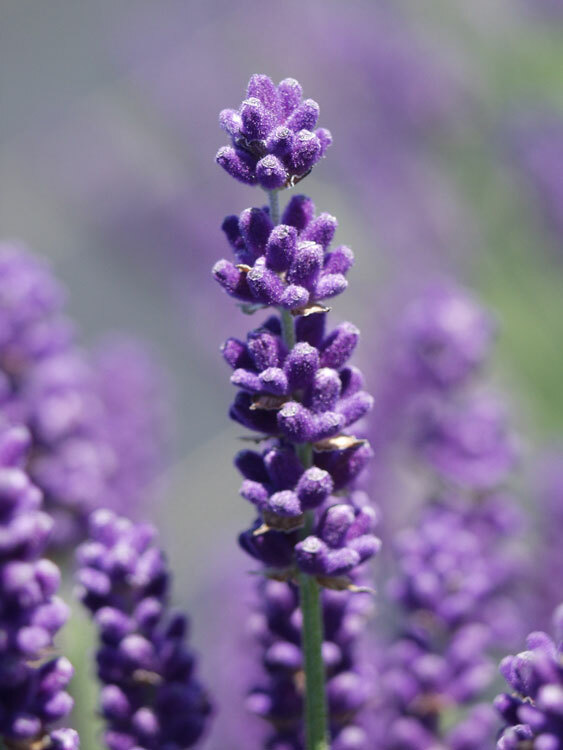 It blooms profusely in the spring with dark lavender-blue spikes and is very attractive throughout the year. 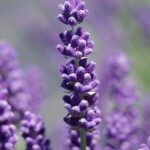 It is excellent for making potpourris and contains attractive deep blue/purple flowers. 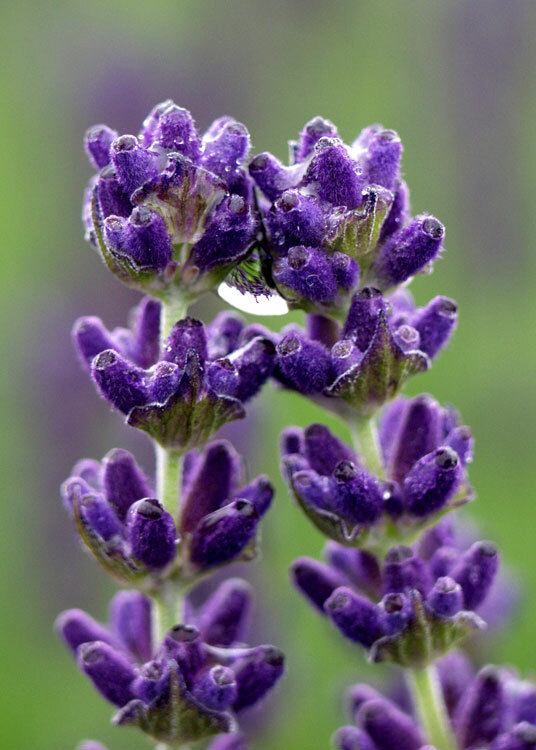 Premier – This vigorous strong-growing lavender contains thick bright green foliage and strong flower stems. 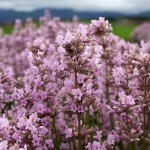 It has large violet flowers and blooms twice – once in early summer and again in August/September. 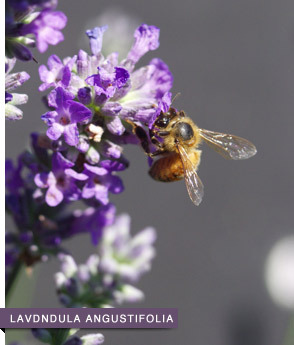 Royal Purple – This variety was the very first lavender bred by Norfolk Lavender in England and features long stems and long cylindrical flowers. It can be used as a hedge, but needs to be trimmed regularly to maintain a rounded shape. This variety can be used for culinary products. Royal Velvet – This variety is a small to medium-sized plant. 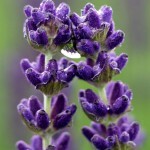 It is one of the best Lavandula angustifolias. 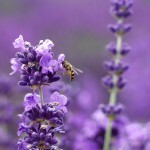 Its deep purple flowers and foliage are highly aromatic. It is a great oil producer and excellent for culinary uses. 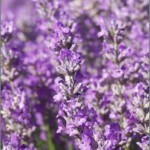 Royal Velvet is an all-purpose plant that is one of the best selling lavender plants. 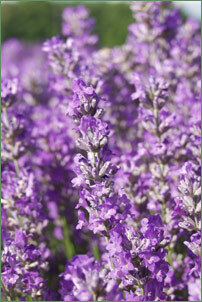 Sachet – This variety features open, grey-green foliage and dark violet purple flowers. It produces sweetly fragranced oils that are great for making sachets. It is a wonderful ornamental plant and blooms in June and again in August or September. Sharon Roberts – Sharon Roberts is a medium bushy plant containing green foliage and dark purple/blue flowers. 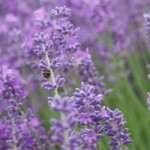 It is suitable for ornamental hedging because it has a long blooming period and strong fragrance. This variety is an excellent choice when making fresh bundles. 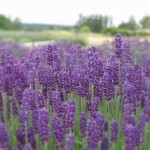 Susan Belsinger – This lavender variety is sometimes called “Short n’ Sweet” because of its small stature. 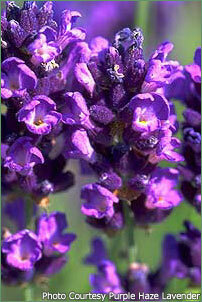 It features short, barrel-shaped flower heads of light violet-blue. 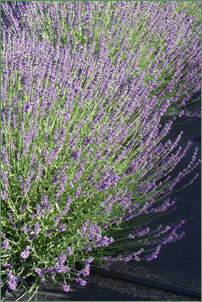 Tucker’s Early – This variety was introduced by Tom DeBaggio and is a cross between Mitcham Grey and Two Seasons lavender varieties. 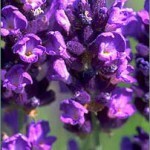 It features dark flower buds and blue flowers which bloom throughout the summer. 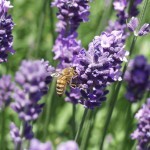 It is one of the earliest lavenders to bloom and the last to finish. It makes a great container plant and is highly fragrant. Silver Frost – Named for its incredible powder-white foliage this variety is a slow grower with stout woody branches. It takes between two and three years to begin blooming heavily, but is well worth the wait. 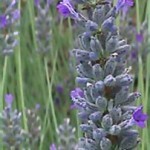 Silver Frost features showy blue flowers and is extremely heat tolerant.